Frigate’s business concept is based on providing services in various investing areas according to client’s needs. Frigate through its subsidiaries provides a wide range of services which give investors access to securities - investment advice, portfolio management, executing orders for clients, structured products for different kinds of clients, trading in financial instruments and helping companies raise funds on capital markets, but Company’s specialization is institutional clients who would like to participate on a very fast growing market. Each of the Frigate Group companies is specializing in the provision of specific services - asset management, execution, securitization and operational support. 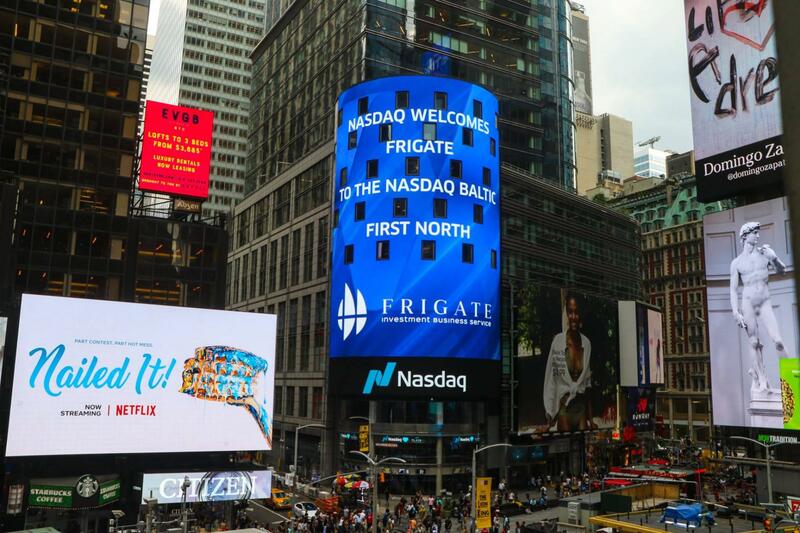 Riga/Tallinn/Vilnius, Nasdaq Baltic Market, July 13th, 2018 – Nasdaq (NDAQ) announces that the shares of AS Frigate (FRGTE), an international group of companies with specialization in asset management, execution, securitization, and operational support, will be admitted to trading on the alternative market First North operated by the Nasdaq Riga on July 13th, 2018. AS Frigate will apply for admission to trading on First North 310 000 ordinary shares (category “A” – dematerialized bearer shares). Each share has a nominal value of 1 EUR. 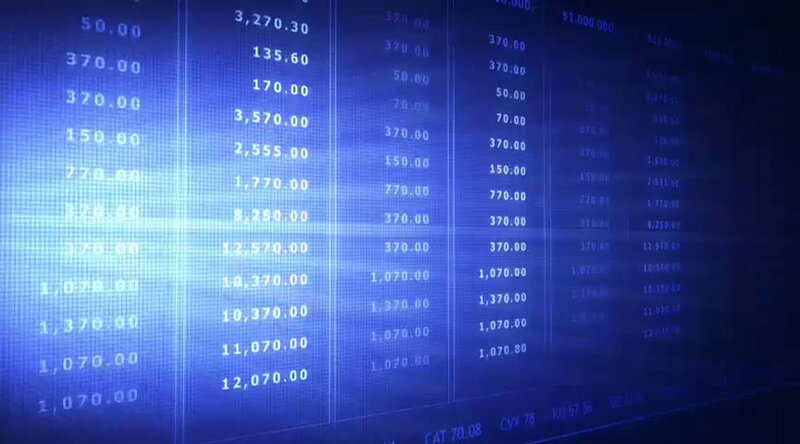 Private placement does not constitute a public offering.